It’s Darwin Day on 12th February, so to celebrate the Father of Evolution our Curriculum Specialists have put together a lesson plan for you to use in the classroom. 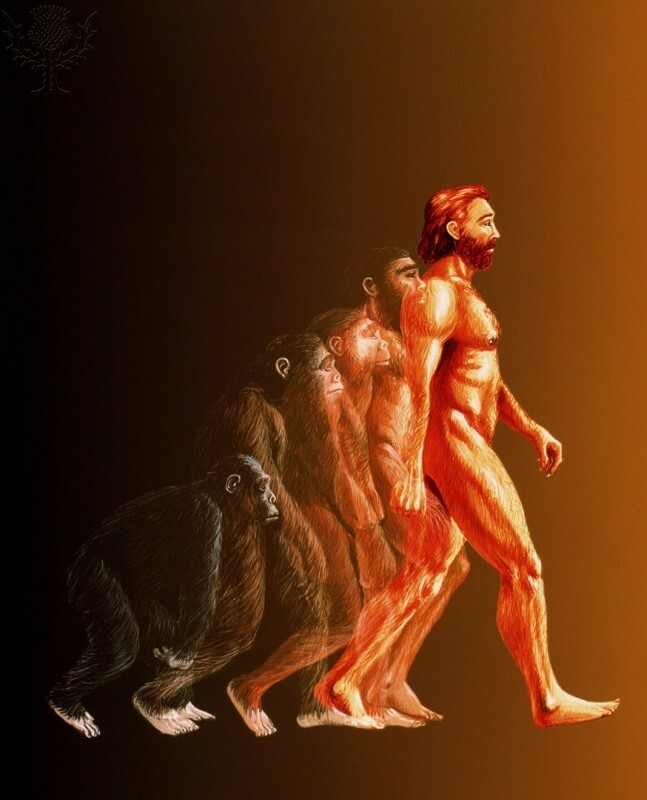 The theory of evolution by natural selection that was developed by Charles Darwin revolutionized the study of living things. In his Origin of Species(1859) he provided a scientific explanation of how the diverse species of plants and animals have descended over time from common ancestors. His theory remains central to the foundations of modern biology. Moreover, by demonstrating how natural laws govern the world of living things, Darwin helped usher in a new era in the cultural and intellectual history of humankind. Be able to explain Darwin’s impact on the scientific world. Be able to discuss main language features of an information text. Be able to begin to show an understanding of evolution. Using the above image, ask pupils what they already know about this picture and what they would like to know. Ask pupils to consider animals that are specifically adapted to their environments, get pupils to make a list of the animals and the environments they are adopted to. Britannica School subscribers can access this article to help. Ask pupils to discuss the below quote from Darwin and ask them how it connects with their learning in this lesson. Ask pupils to create questions that they would like to ask Charles Darwin about his work. This can be done in either mixed ability groups or as an independent task. Britannica School subscribers can access this article to help. Show pupils the image from the start of the lesson, what have they learnt and how does this link to the image? Ask students to create their own imaginary animal. Ask them to describe which habitat it would live in and why it is adapted to live there. Drama: Hot seating using the questions pupils have written for Charles Darwin. 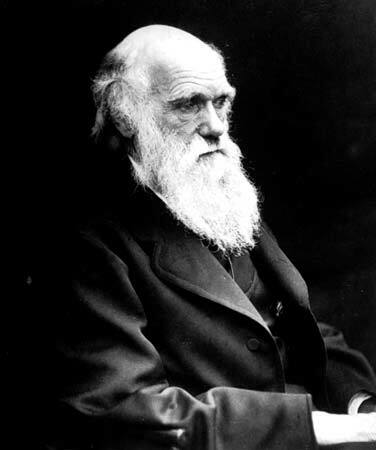 Computing / English: Fact files on Darwin’s life and work.